The modern design of the Kaila allows for optimal buoyancy. Slender front facillitates buoyancy on the surface. Lumbar support system provides optimum pre-dive comfort. Dual adjustable shoulder straps to adapt to different torso lengths. 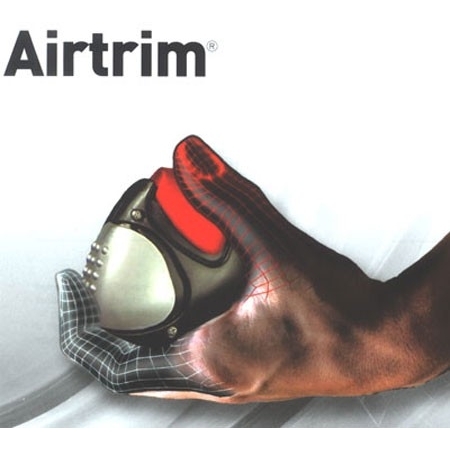 Trim weights hold up to 10 pounds (4.5kgs) and balance the package. MRS Plus weight integration system. Simply click the buckle in place for optimum security. Release the weights in one pull. Pockets sculpted to fit the waist. Interior velcro sections the pockets to hold less than full capacity without sloppiness. Elastic cummerbund. Stainless steel D rings. Angled zippered pockets for easy opening and closing. Padded collar. Interior plush-lined. 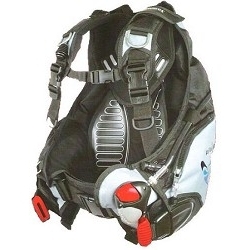 Shoulder straps designed to relieve pressure on the shoulders. Adjustable chest strap. 2 rear dump valves. Hose clips for instrument securing.